Cox Auto Parts means quality! 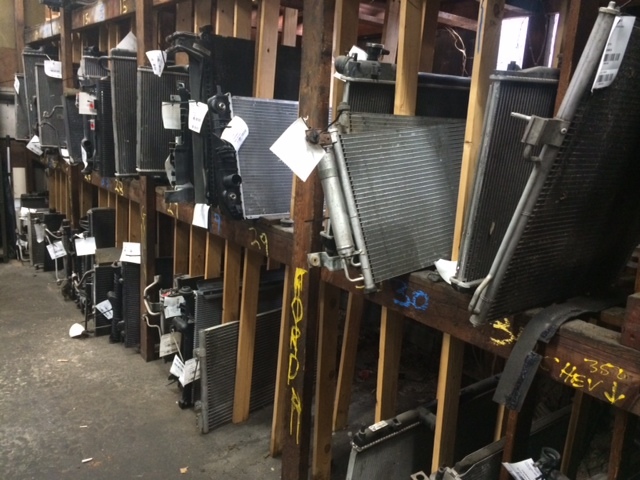 Our parts have been cleaned, tested, and inventoried in a searchable database so we can find easily find you the right part at a low price. 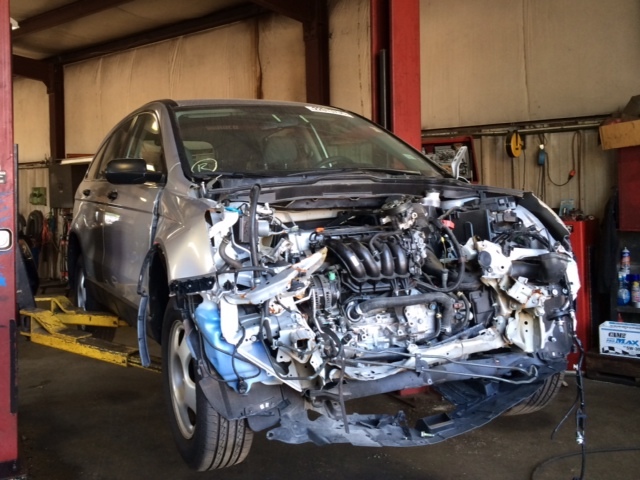 In our dismantling shop, we disassemble late model automobiles. 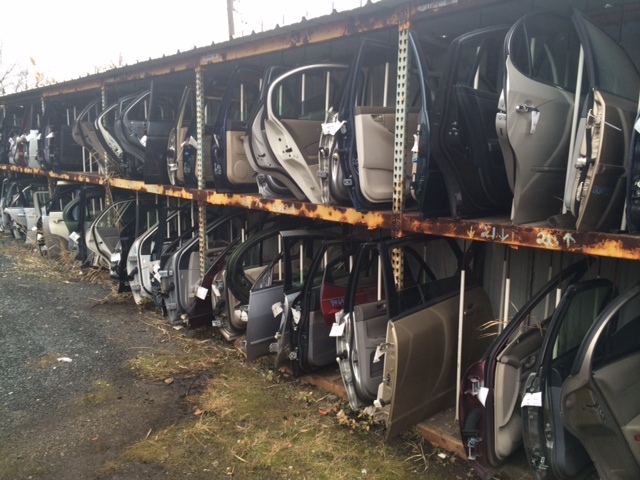 Doors are cataloged and stacked for resale. All engines are tested and guaranteed. 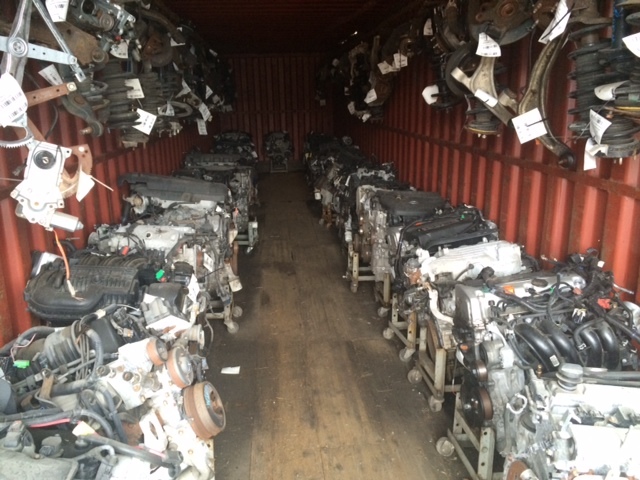 We have an extensive inventory of small parts. 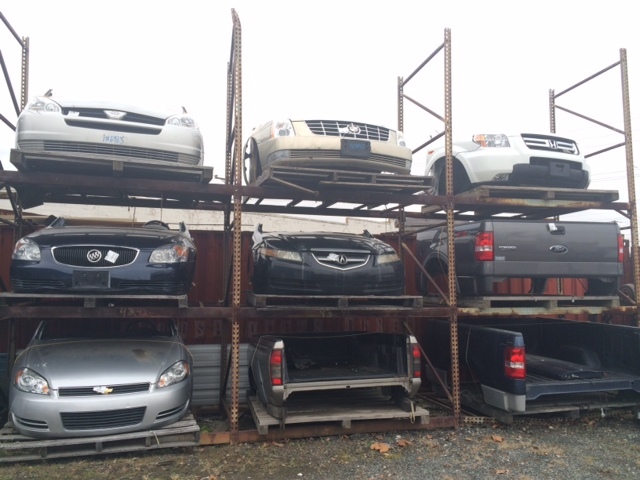 Front clips and truck beds awaiting delivery. 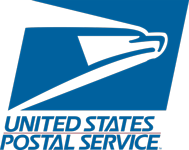 Need a part shipped? 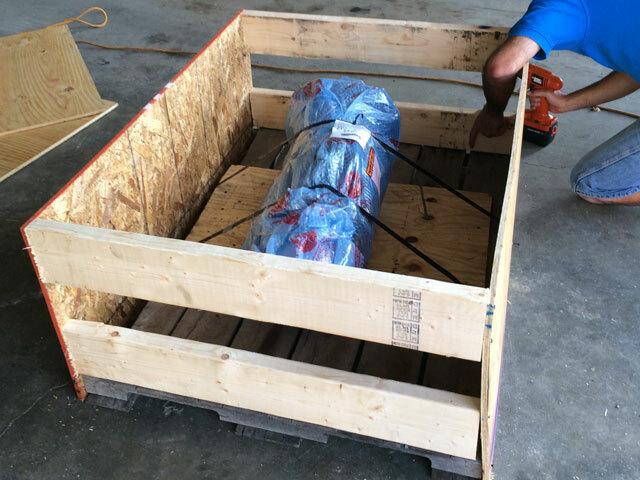 We take great care to ensure auto parts are protected from moisture and damage during transit, no matter how large they are or how far they have to go. 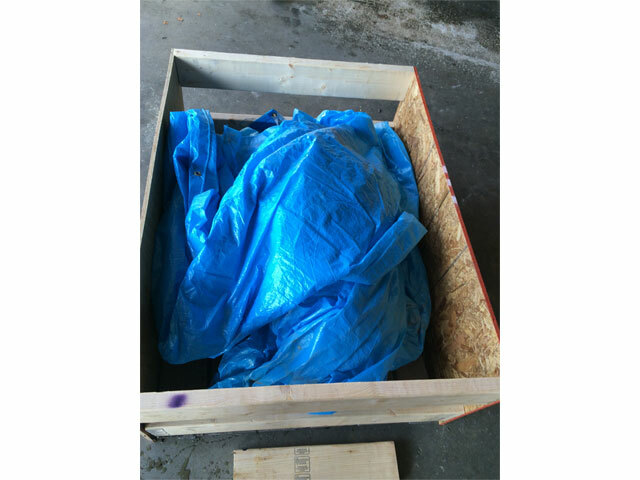 A frame is built onto a shipping pallet, and the part is wrapped and secured inside the crate. Additional material is added to protect from moisture and shifting. 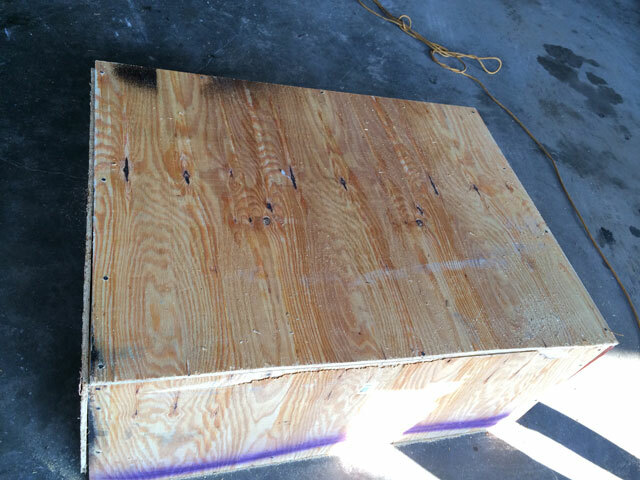 The crate is sealed and ready to ship!